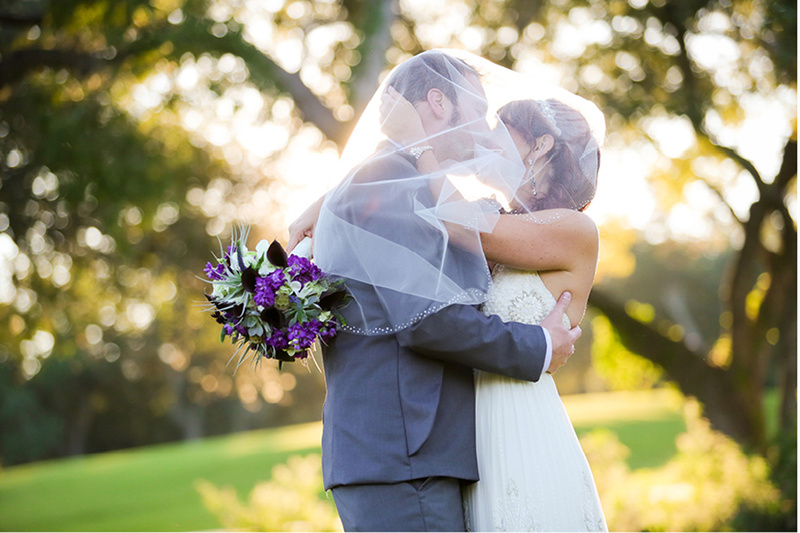 It was such a privilege to shoot the wedding of Davin and Brie just outside of Austin TX this past October. The timing was perfect; I had plans to be in town for my cousin’s wedding and news made it to Brie that I was going to be nearby on the day of her wedding! I’m so happy it worked out, because meeting this wonderful couple and their families was such a pleasure. The ceremony took place at the Hills at Lakeway, a country club near lake Travis known for its stunning scenery. Afterwards, we headed to Flintrock Falls for the reception and the entire group (as you’ll see below) had a blast. It was so fun being there with everyone. Congratulations Brie and Davin!